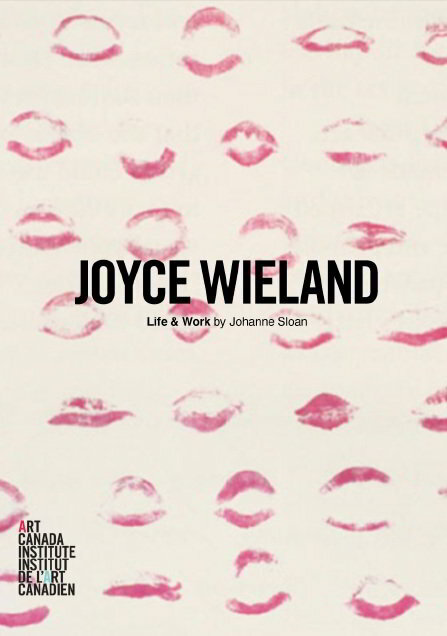 Filmmaker, painter, and multimedia artist, Joyce Wieland (1930–1998) created startlingly original art, influenced by feminism, nationalism, and environmentalism. In 1971 the National Gallery of Canada celebrated Wieland with its first solo show dedicated to a living Canadian woman artist. Johanne Sloan is Professor of Art History at Concordia University.